Class 2S are making fantastic progress with the rehearsals for the esteemed Turney School Christmas production of It’s a Party. As well as learning all of the words and music, Class 2S are very keen to help all of our other friends in the school with the signing for the show. We have been using the opportunity to remind the pupils of the Nativity story, and asking Class 2S to put the songs in sequence. 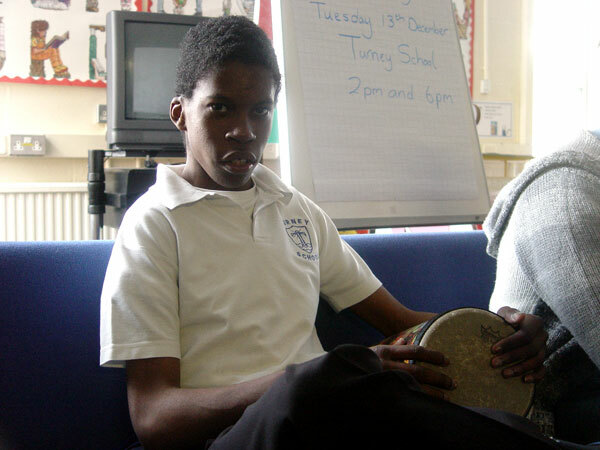 Our singing sessions have also benefited from some brilliant drumming, as you can hear from the podcast below. It’s a Party will be performed at Turney School on 13th December, with shows at 2pm and 6pm. All family and friends of Turney School pupils are invited to share in this special occasion in the school calendar.